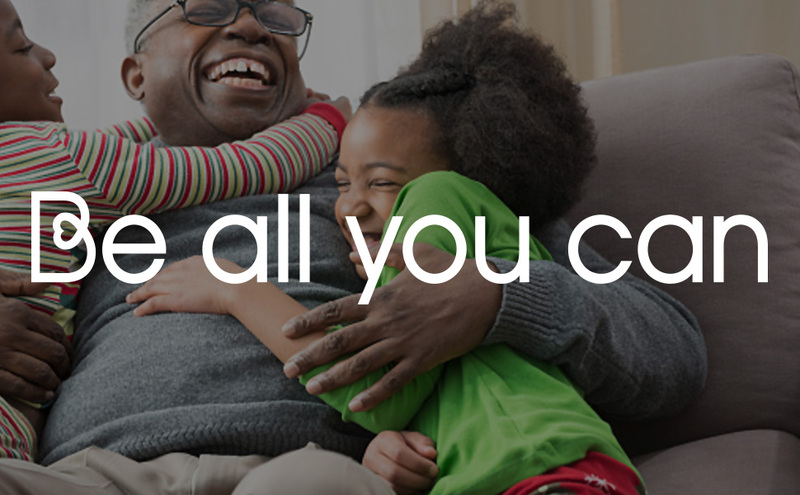 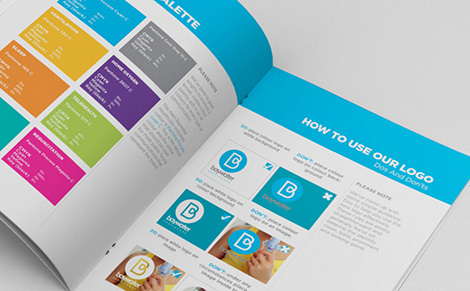 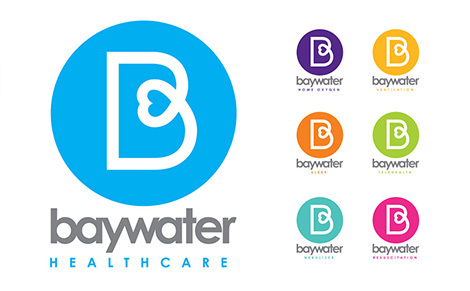 An identity for the rebranding of Air Products to Baywater Healthcare. 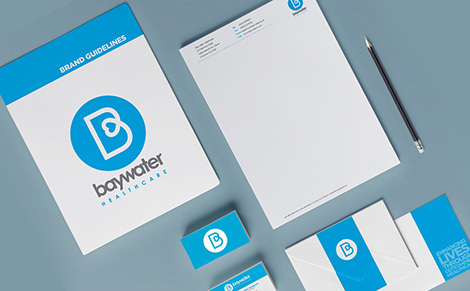 The process included an initial creative pitch then production of a brand guide and its contents to help implement the new look and feel throughout the business. 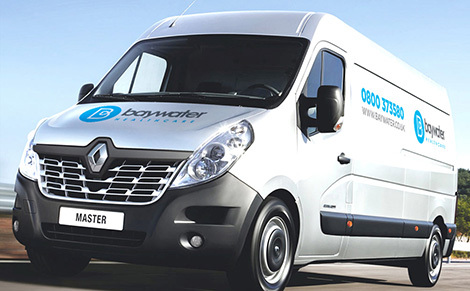 I worked closely with their internal marketing team to produce internal documents, promotional literature, online content and vehicle livery.